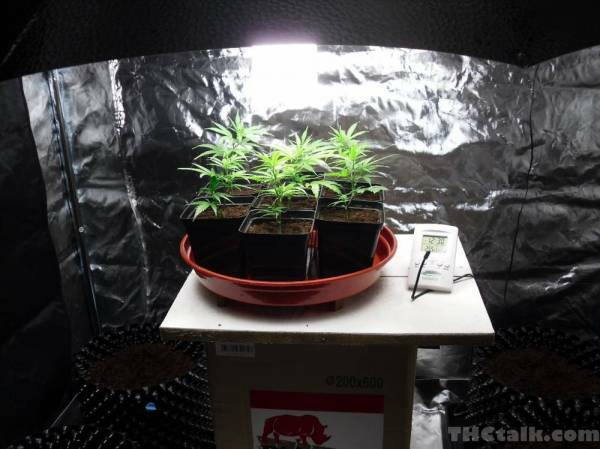 I’m in the process of planning a small grow, in terms of setup I have a 1.5m 1.7m x 2.4m space available and around £600-£750 to spend on equipment. First of all, I have a bit of confusion with lighting. I have been doing research myself but am torn between getting a HID setup or a led setup, what do you guys think would be best for my budget? In terms of grow tents I have found 2. Would I want silver or white lining? 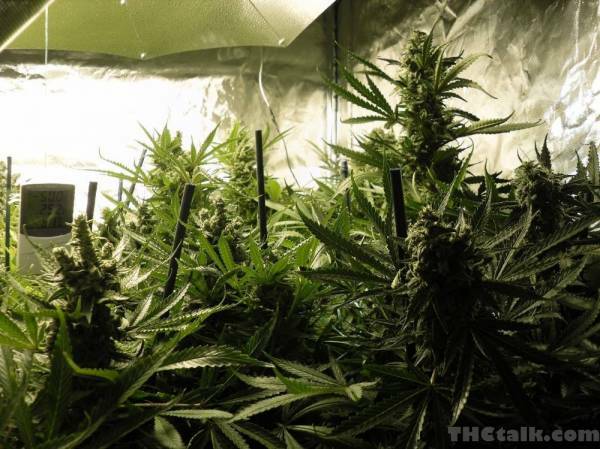 How much bud do you need and how often is best place to start mate? 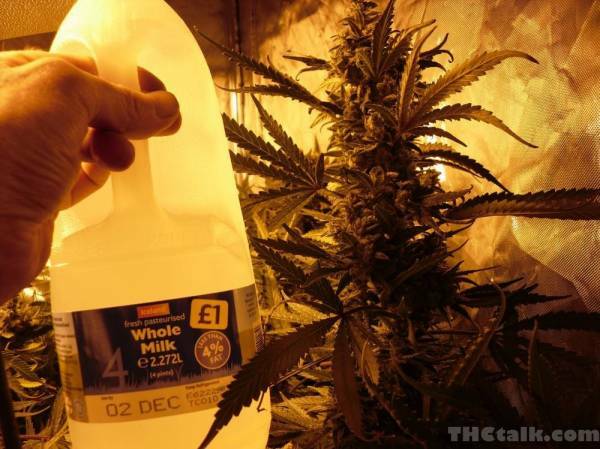 I was routinely pulling 55~58 in an outbuilding with my mate 2 x 1000w 4 plants under each lamp....Exodus cheese should give between 7 and 8oz per plant on a 5 week veg depending on growing skills and if you have your environment properly dialed in...Loads of documentation in the links in my sig..
Forgot to say it was 1.5 x 1.5 not 1.2 mukka...The OP did mention 1.5 as an option.. So for a tent roughly 1.5 x 1.5 x 2.0 you think a 1000w would be better over a 600W? and 6 plants would be better over having 4? 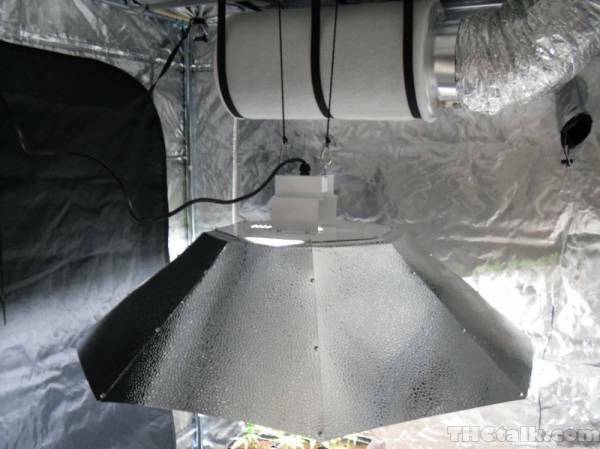 my budget at this point is £750, would that be sufficient for a 1000w grow? Ideally i want quality equipment, especially with the lighting, tent and ventalation system. Soil, coco or hydro mate? 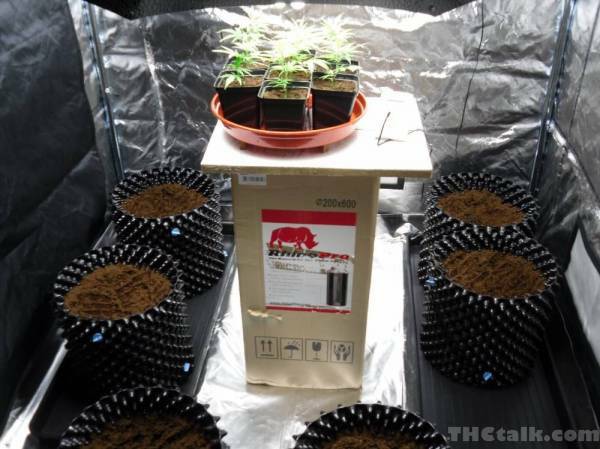 Hydro is a no 100%, I think for my first grow I will use soil, is using coco much harder/different? would you recommend it for a first time grower? Do you know any in good depth guides of using coco as a growing mediun?